My tinnitus started in 2005, and at first, I could not deal with it. I thought to myself, "How can I go on with this constant ringing?" When I first realized that I no longer had any quiet times, it freaked me out, and I couldn't imagine how I could live with it. This article is an essay of my experience with doctors, information I learned from my research, and a review of how I'm dealing with it now. Feel free to skip to the sections that interest you. Is Tinnitus Triggered by Something Else? Can Tinnitus Be Caused By Feedback or Crosstalk in the Brain? Are Doctors Willing to Learn From Patients? Tinnitus is mainly known as a ringing in the ears. Some people experience other sounds, such as buzzing, whistling, static, beating sounds, or even roaring sounds. Mine is an 8 kHz squeal, something similar to the whistling of a teakettle. 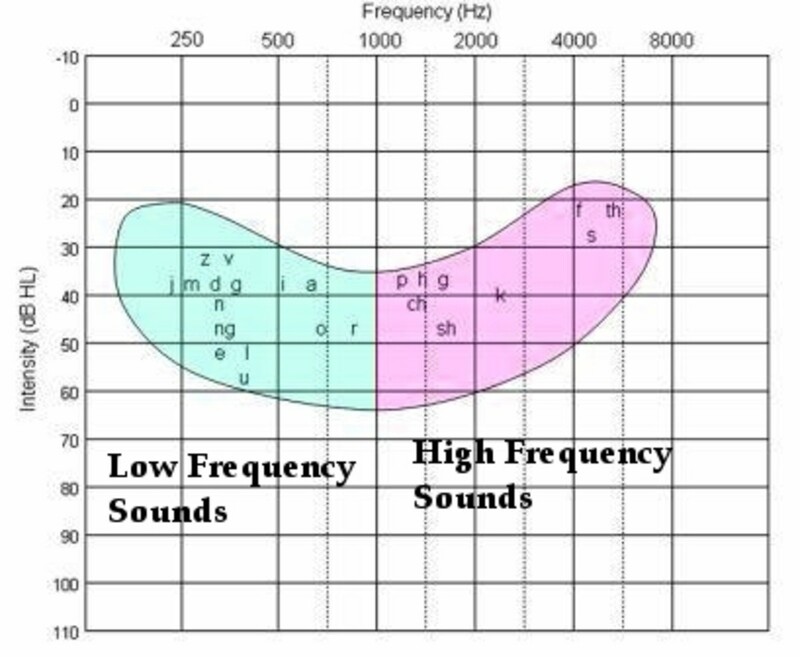 I know the frequency of mine because when I had a hearing test, I could hear all frequencies going up a scale. When it reached 8 kHz, I realized it was matching my tinnitus. I couldn't tell if the 8 kHz test tone was on of off because my tinnitus was "on" all the time. Once the test frequency went above 8 kHz, I started hearing it again. So it was blocked just at the range of my tinnitus. My doctor said I was deaf at that range. I think it was simply the fact that my tinnitus was making the same sound. I couldn't tell the difference and I failed to lift a finger to indicate when the doctor was creating the test tone at that frequency. Humans can generally hear up to 22 kHz, although people over the age of 25 usually can't hear frequencies over 15kHz. I feel like I have no problem hearing. I'm just missing the frequency correlating with my tinnitus. I hear human speech just fine since it is at a lower frequency range. I went to a lot of doctors when my tinnitus first started bothering me in 2005. They all said they can cure it, but none ever understood what was happening. Some of them made mistakes with tests and some became belligerent when I knew more than they did. An honest doctor would admit this wasn't their specialty. I am sure they are very good at what they do. However, they shouldn't take on patients with ailments they have not studied. Little is known about tinnitus. Many doctors claim to understand it, and in my experience they just end up wasting everyone's time and money. Although this may not be true for all doctors, I have found a pattern among those who I had seen for my condition. This is not beneficial to patients suffering from tinnitus and it just makes things more frustrating. I learned that it's important to do your due diligence with finding a doctor who understands tinnitus. I made the mistake of trusting that my primary physician is sending me to helpful doctors. He didn't know anything about tinnitus himself, so how could he choose the right specialist? I'll talk more about my experience with doctors later in this article. I never found a cure. I tried all sorts of remedies sold on the market. I even had kept a journal of foods I ate to see if there was a common thread between what I ate and the loudness of my tinnitus. This was to determine if it might be due to a food allergy. Every time I thought I found something, it failed the test at another time. My findings were always inconsistent. I had tried using white noise generators1, but they never helped much. Some people swear by them, so it's worth a try. In my case, I gave up using anything that makes noise. I found that focusing my mind on anything helps me live with the tinnitus. It really does not bother me anymore, but whenever I begin to pay attention to the ringing, it's there. It's always there. The trick is to learn to ignore it. There are many ways to avoid paying attention to it. I could be reading in a quiet room just as well as listening to music. Doing crafts, building things, taking walks, hiking, and talking with friends. It all helps to keep my mind off it. I think it probably made me even more creative because I keep myself occupied mentally in order to focus on other things. I do a lot of writing. I find that anything requiring deep concentration helps me keep my mind off the constant ringing. Besides knowing what to do, it's also important to know what to avoid. For example, I discovered that a cheap radio with a tinny-sounding speaker will actually make me feel pain in my ears. After a couple of years I became accustomed to hearing the ringing sound in my head. It became second-nature and it doesn't even disturb my ability to hear—as was proven by a doctor who tested my hearing. Time heals all wounds, as the saying goes. Even though tinnitus doesn't clear up, we do get used to it. I just needed to be patient with it. That's all we can do for now. There is no known cure at this time. If a cure were ever discovered, the American Tinnitus Association (ATA)2 would announce it. Ever since my tinnitus began, loud noises create pain. For that reason I can’t deal with concerts anymore. The music is played way too loud. 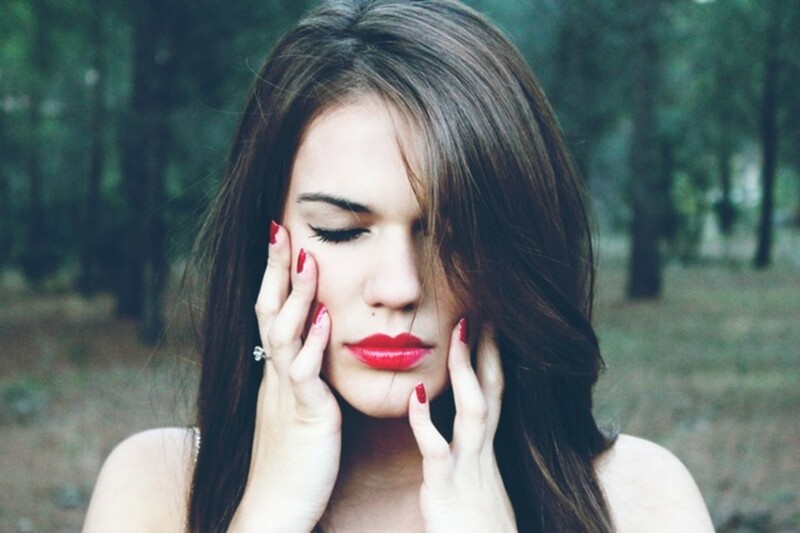 Feeling pain is an indication that more damage is being done. It's very important to protect yourself from loud sounds, especially if they create pain. When an ambulance or firetruck goes by with the sirens blasting, I need to cover my ears. 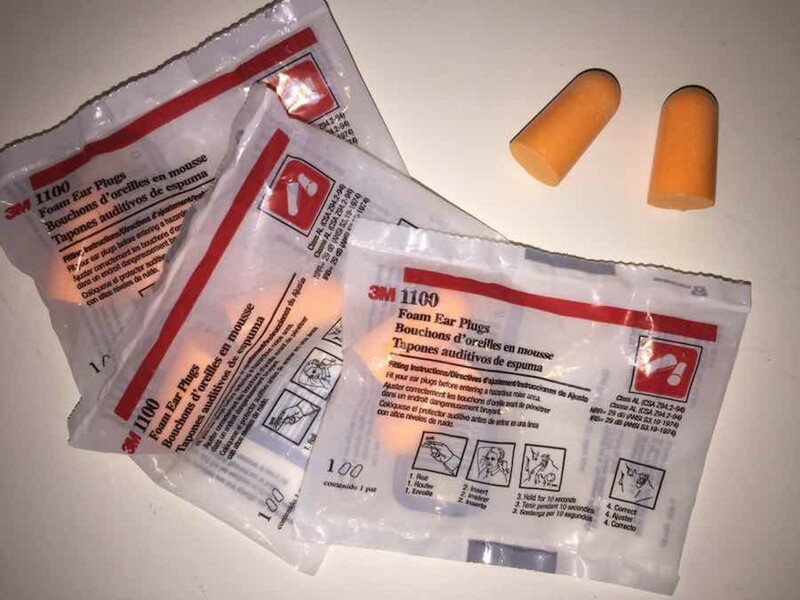 Some occasions just can’t be avoided, so when I know I’m going to be attending an activity where the music is played very loud, or when there will be other loud noises, I make sure to bring ear plugs with me. I'm wondering if it's possible that tinnitus is caused by a combination of ailments where one thing triggers another. 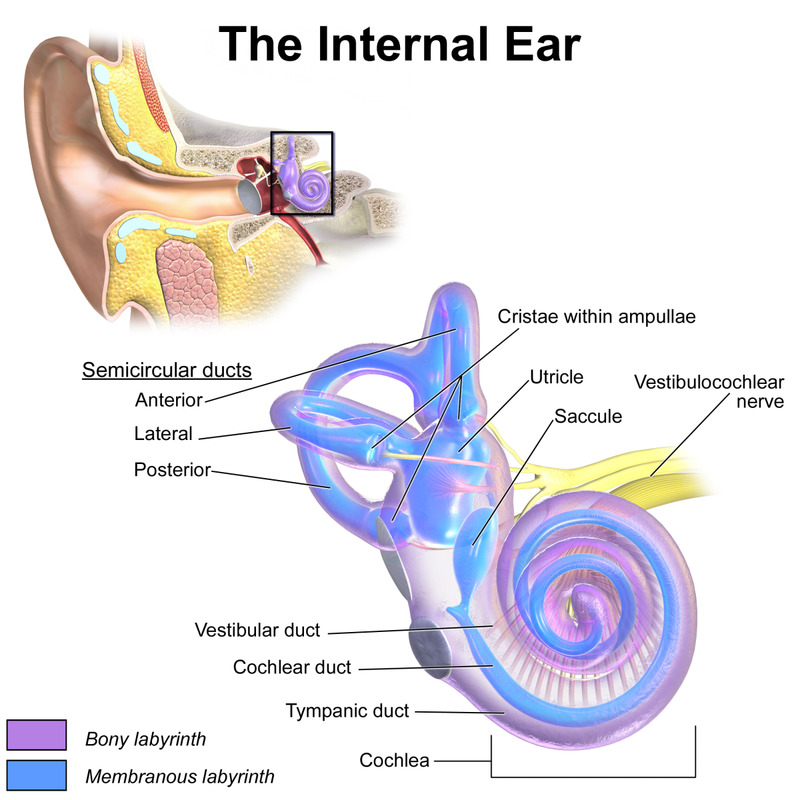 That is, where tinnitus is caused by some kind of interaction. Don't always trust what doctors tell you. Give yourself credit for knowing better about your own body and try to find the right doctor to research the problem in the proper way. After all, we know our own body more than anyone else since we live with ourselves 24 hours a day. If you have a clue about something that you feel might be the cause of your tinnitus, try to discuss it with your doctor. If he or she doesn't want to listen, quickly search for another doctor. I'm personally frustrated with the know-it-all doctors who claim they understand the condition but can't ever do anything about it and don't want to entertain useful ideas. With my knowledge of electronics, I have an idea that my tinnitus may be due to some kind of short circuit in my brain. Did you ever place a microphone near the speaker of the same amplifier that the microphone is connected to? It squeals. That's feedback. I feel like my tinnitus is similar to that. 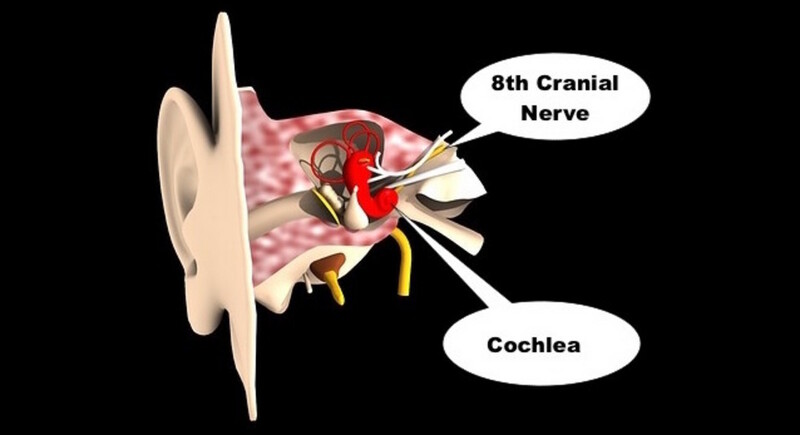 I wonder if there could be some sort of connection with nerves causing crosstalk with the eighth cranial nerve. This nerve carries the signals from the cochlea of the inner ear to the brain. It’s also known as the acoustic, or auditory, nerve. I'll tell you why I'm thinking this. Due to another unrelated issue, I was diagnosed with having three herniated discs in my cervical spine (That's the upper spine in the neck). Therefore, I wonder if nerve compression in the neck can cause other nerves in the body to be irritated—triggering tinnitus. I never found a doctor who would entertain this idea or who would have a desire to research it further. With some Google research, I found that there are already some medical supporters of this idea. Some doctors do believe that tinnitus may be caused by feedback or crosstalk.3 However, there is no sufficient research to prove this. There is so much more to acknowledge as possibilities. Medical doctors should be willing to research these potential relationships. There are two types of tinnitus. One that's a result of some movement or vibration in the skull, and another that's all in the head (created by the brain or nerve impulses). Objective Tinnitus: Your doctor can actually hear objective tinnitus. 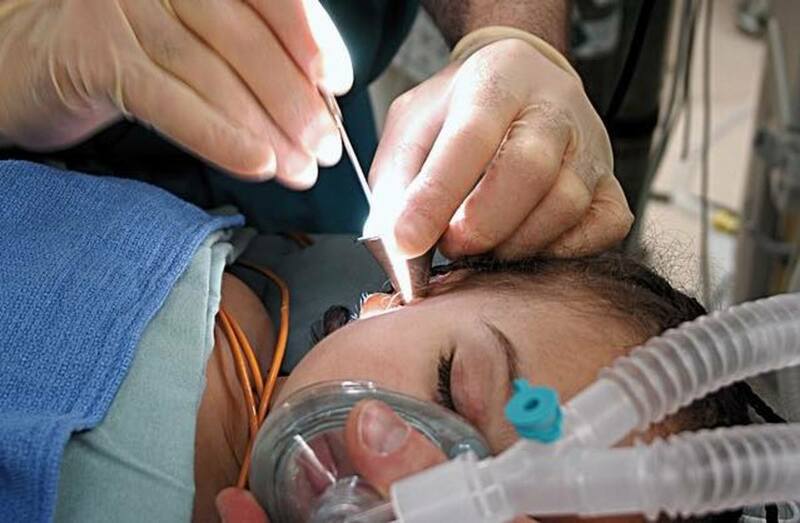 During examination he or she places a small microphone in each ear to try to pick up the sounds you are hearing. This is a rare form of tinnitus. It can be caused by blood vessels, muscle contractions, or other noise producing ailments. Subjective Tinnitus: Only you can hear this. This is not actually a sound anywhere in the ear. It may occur anywhere in the auditory system, but the brain itself may very well be creating the sound. Later I'll tell you about a horrible outcome to someone's auditory surgery that proves this. I don't have this one, but it is a rhythmic pulsing—usually in sync with the heartbeat. If you have this type of tinnitus, you should get yourself checked by a heart specialist. You might have a circulatory system dysfunction such as a carotid artery blockage. In that case you're actually hearing the pulsating blood running through the artery. Somatic tinnitus4 is a type of tinnitus that is physically created within the head or neck. It's not the standard type of tinnitus imagined in the brain. This covers a wide range of possibilities. Physical structures outside the ear can cause somatic tinnitus. This would include TMJ or torsions of the neck when holding the head in an odd position. Working on a computer, sleeping with a bad pillow, or any activities that might cause muscle spasms can cause somatic tinnitus. 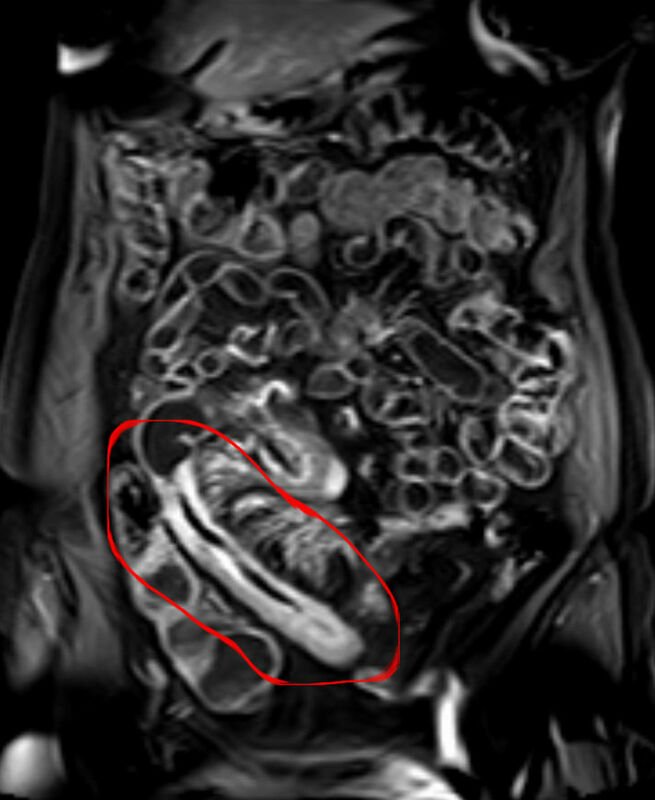 One ENT doctor who examined me did a CT Scan in his office to check if anything showed up. I asked him how my 8th cranial nerve looked. 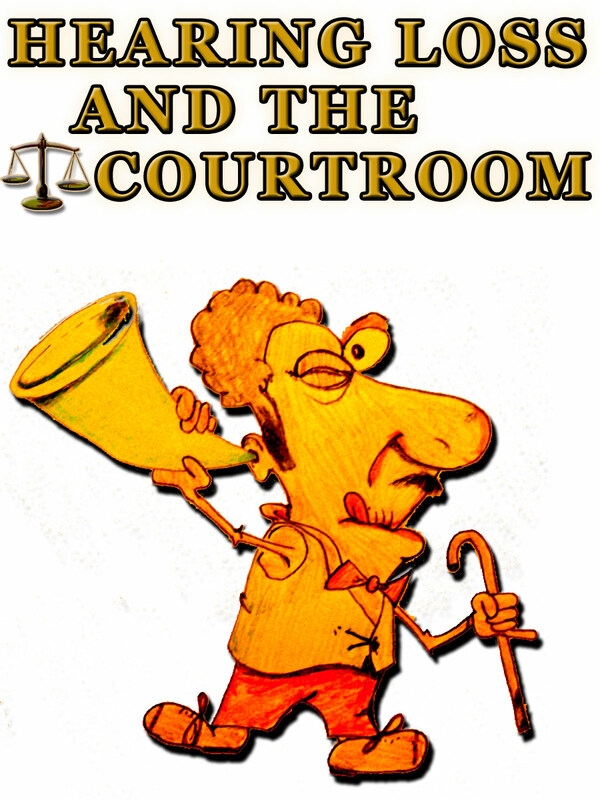 He threw his hands in the air and in dismay he yelled, "That's the problem with patients knowing too much!" A good doctor should not feel threatened when asked questions. I consider it a red flag if a doctor becomes defensive when a patient knows anatomy. As it turned out, he never did the correct CT Scan. He did not visualize the auditory nerve as all. He wasted my time, and the insurance company's money. So be careful. Check out whomever you see. It may help to call your insurance company and ask about doctors you plan to see for tinnitus related problems. I did my research, so I knew more than one of the ENT doctors my primary physician had recommended. He gave me a hearing test. I had ear buds in my ears and I had to lift a finger to indicate when I heard a sound. I was wondering if he was able to determine if my Tinnitus was a sound he could hear, or if it was only in my own mind. So after the test I asked him if my tinnitus was subjective or objective. (I described Subjective and Objective Tinnitus above). He didn't understand my question. I then asked him if the ear buds had microphones so that he can determine that. He got even more confused! He was an Ear, Nose, and Throat doctor. But he knew nothing about tinnitus. I found out later that my tinnitus is subjective—only I could hear it. I used to attend a local Tinnitus Support group run by the American Tinnitus Association when my tinnitus first began. Everyone shared their experiences with the group. One member told us about her experience with a doctor who wanted to do surgery to fix her tinnitus. She only had it in one ear. So her doctor said he can sever the auditory nerve to terminate the tinnitus in that ear. He reasoned that she would still have the other good ear anyway. Her tinnitus was so devastating to her that she went ahead with the surgery. Afterwards, she was deaf on the operated ear, as expected—but she still heard the tinnitus! It would be nice if I could discuss some of my own theories with an ENT doctor. However, they seem to get frightened when I offer some kind of idea to experiment with that they don't understand. I even had one doctor tell me I was bringing up too many unrelated ideas and he would have to discuss each one on a separate visit. I felt that he just wanted to have a reason to bill my insurance company several times—one for each visit. He was obviously more interested in making money than finding a cure. Thanks to what I learned from my studies of statistics in my college days, I created an online survey several years ago with 15 multiple-choice questions. 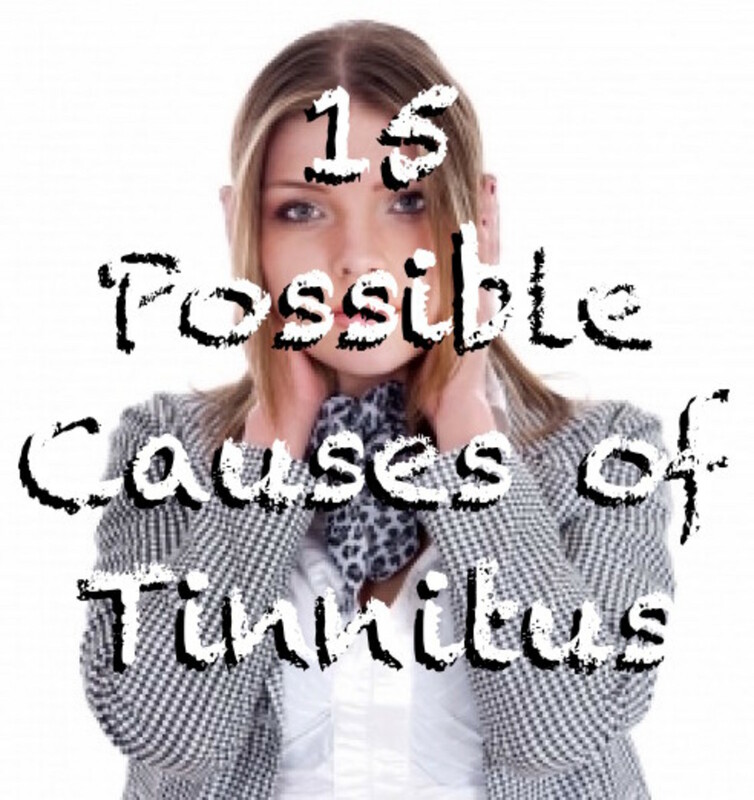 The purpose was to compile possible related causes of tinnitus and to find what sufferers may have in common. Although inconclusive, I posted the results in another article: 15 Possible Causes of Tinnitus: Survey Results. I feel a good doctor would have an interest in this. After all, they are all clueless at the present. Wouldn't they want to be the first to discover the answers? That kind of doctor must be out there, working on this—somewhere. Liz - Loud music is definitely a known cause of tinnitus, and it leaves one with hearing loss too. Other forms of tinnitus do not include hearing loss. I still hear fine, except in the frequency of my tinnitus. But that is such a high frequency that it doesn't affect hearing people talk. I have read your article with great interest. I agree that doctors feel threatened when a patient shows some knowledge of a subject. I take great encouragement from your experience of learning to live and cope with tinnitus. I fear in a generation listening to loud music that the youth of today will suffer greatly from tinnitus in the future. I have been known to use earplugs at a church of young people and still hear everything clearly. MizBejabbers - The statistics of this survey haven't changed much since I published the results in the other article. They remain pretty consistent as more people vote. Glen, I read your other hub on tinnitis nearly two years ago, but I didn't see this one then. I took your survey two years too late out of my own curiosity. As I stated in my previous comment, I have no idea when mine began and can't remember ever being without it. I didn't realize the problem until one night in the middle of the night I awakened to dead silence except for a dog barking in the distance. It was a slow, comical yarp, yarp coming about a second or two apart. That was when I realized that the world was quiet, except for the dog, and the silence was what had awakened me. I so hoped the world would still be silent when I awakened again, but I awoke to the usual racket of screaming circadas in my ears. I have tried to separate the different tones, and so far have counted five different ones. Sometimes there are only three. The sounds are louder in my left ear than in the right, but I'm losing hearing in the right ear. One masks the whistle of a 4 a.m. train that passes about 1/2 mile below the hill where our house sits. My husband can't understand why I rarely ever hear the train whistle or the train as it stops with engines rumbling on the track. If surgery would cure these constant circadas in my head, I would have it in a New York minute. shay-marie - Loud places such as bars and night clubs bother me. I actually feel pain in my ears under those conditions. It's best to stay away from places like that. 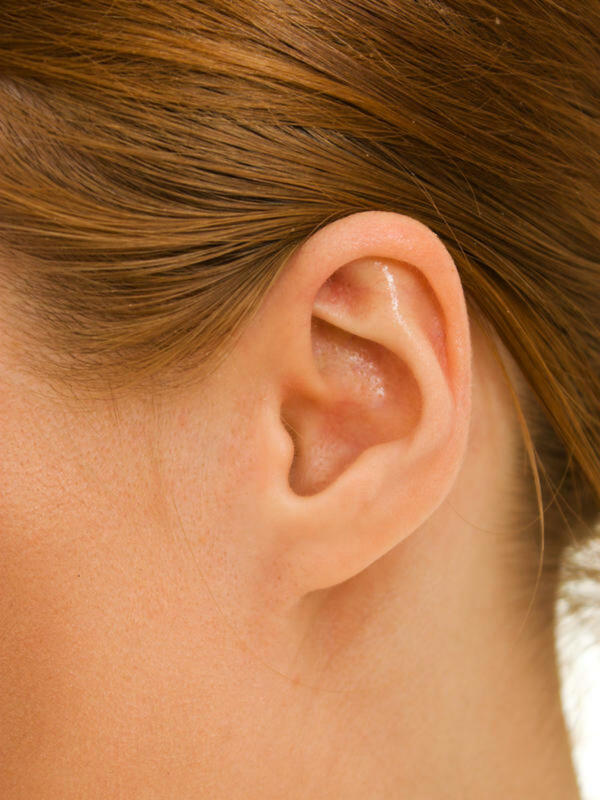 It may be making your tinnitus worse. Your tinnitus may be at or around the 1500 Hz frequency. That may be blocking that range and you can't hear in that range due to the tinnitus. I'm speaking from my own experience. In my case it's not hearing loss, but rather, it's being blocked at one specific frequency where the tinnitus is. I hear fine for normal communication. @glenn stok - My low-mid range hearing is normal, but it drops off at and after about 1500 Hz. I have problems hearing things like cell phones and high pitched alarms, as well as certain consonants (like "S" or "T'). It proves to be problem when I try to talk to listen to people in loud bars, restaurants, or anywhere with a lot of background noise. 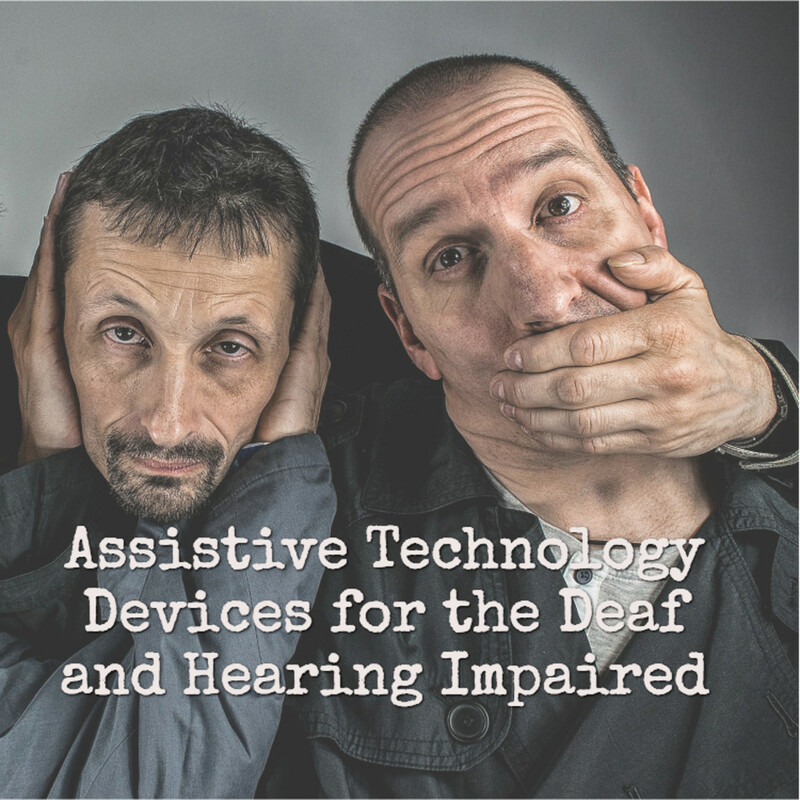 Hearing aids help a bit in those situations, but it's nowhere near normal. shay-marie - There are so many reasons for tinnitus that it's hard to determine what the cause is for any individual. The doctors could never figure it out in my case. My tinnitus is also high pitched like yours. It sounds like a distant tea kettle whistling. You were young to have it start at the age of 12. Do you know for sure that you have heading loss? Did your doctors determine which frequency range you are not hearing? I had always been told that my tinnitus was a direct result of my hearing loss. My doctor explained that it was feedback from dying nerve endings in my inner ear. They never were able to pinpoint what caused the hearing loss though. If it helps at all, my tinnitus is a constant high pitched ringing . I've had it since I was 12 - I don't know what silence sounds like anymore either! The thought that radio waves might be affecting the brain neurologically and making it "create" these sounds itself, is one of my questions. That's why I put it in my survey as one of the questions. Since your father had tinnitus, it obviously isn't WiFi, and the airways were not as full of radio signals as we have today - such as cellular, satellite GPS signals, etc. So I still don't rule it out, but it probably isn't that. I have learned to live with my tinnitus such as you have, simply considering it background noise. That's a good way that you explained it. Thanks for your sharing your comments about your experience. When I was a young child, my father complained of Tinnitus constantly describing it as the chirping of crickets constantly in his head. So when I began to experience it too the constant "ringing" that never really goes away I took it with a grain of salt. It has since become background sound. I don't notice it usually, not unless I want to hear it. I can hear it now, but it doesn't bother me anymore. I've had it since any early age (late teens / early 20's) and often wondered if it was hereditary and or perhaps the brain picking up on some sort of radio / sound frequency in the air or sounds that might be coming from the brain itself. Thanks for such an informative article and sharing your experience. I haven't always used wi-fi etc and have had this condition long before I even began using a computer. Yes definitely, I have been somewhat of a earbud prophet after it happened. People don't understand until after the damage has been done and it's easy to prevent (at least in case of noise induced tinnitus)! Surely future medical understanding and technology will provide peace of ears. I certainly hope rather sooner than later. Until then, I agree it is wise to keep your mind and body active to distract from it. Sorry to hear about your tinnitus. You have noise induced tinnitus. I found from comparing notes with people that this seems to be a lower frequency, as you described. Being that is the case, the sleeping music works to cover it somewhat. There is another form of tinnitus that no doctor seems to understand, and I call it a malfunction of the brain -- possibly from some kind of short circuit or internal feedback in the brain. That is a much higher frequency, and is the one I have. A sound machine does not cover it. At least you have a solution for sleeping. But the damage had been done when you used the 50 watt amp. I agree with you that in both our cases, protection from further damage is very important by using the proper earplugs. I also avoid loud places unless I'm prepared with earplugs. Thanks for your input on this. Your experience is worthwhile for others to understand how easy it is to damage our hearing. Great hub. I actually have two tinnitus frequencies in my right ear. Strangely my left ear is completely fine. A high beep tone from going to a party without earbuds (which I remember deciding not to bring with ...). I also have like a morse-code windy sound is what I would describe it like, I got it from rocking out with my band using a 50watt guitar tube amp. It's super loud. Also my drummer pretty much smashes his drums like Dave Grohl. I got some custom made earplugs now but it's probably a bit too late, I never leave to events without them though! I've been listening to sleeping music at night ever since, I can still hear it but it's not as noticable. The sleeping music I listen to varies from sounds from the ocean, the rainforest, wind to bizarre psychedelic indian music ;) Anyway, do yourself a favour and get custom made earplugs if you haven't already. I'd choose losing 200$ over endless beeping sounds any day. Melovy, Thanks for bringing to my attention that there are medical supporters of the feedback and crosstalk idea. I just did a search and found a number of sites discussing it, as well as one "gov" site that may have more unbiased opinions. I didn't read this yet but I'll have to follow up with it. But first I'm going to check out your hub you mentioned. Thanks for your comment and for your useful additions to this discussion. This is a very thorough hub. The way tinnitus in dealt with medically in the USA seems quite different to how it is in the UK. In some ways we have less choice, but on the other hand if we go to NHS specialists they do have to be knowledgeable about the subject. I was referred by ENT for an MRI scan because of pulsatile tinnitus, and nothing showed up. I guess because of that I am low priority because I've been waiting about 6 months to visit a tinnitus clinic. Like you I found the white noise didn't help, and like you I also find that getting absorbed in something else helps, as has finding ways to cope better with stress. I'm pretty sure your theory about tinnitus being feedback or crosstalk in the brain actually has now got medical supporters. I read something about this recently, but can't remember what it was. I also read last week that the belief it's caused by irreparable damage to the the tiny hairs in the ears is wrong because these regrow. I still hold out hope of a cure, at the same time as not letting it rule my life. My husband has this problem. Like you, he tries to ignore it and has learned to live with it. Soft music or general white noise helps him sleep at night. Great hub, Glenn. Voted up and shared. My tinnitus arose when I had a cold and the virus attacked the 'hair' cells in the left inner ear killed them all stone dead - completely lost hearing in that ear (stone deaf). Interestingly the specialist diagnosed the problem using a tuning fork! I have got used to the phantom ringing in the ears which comes and goes.